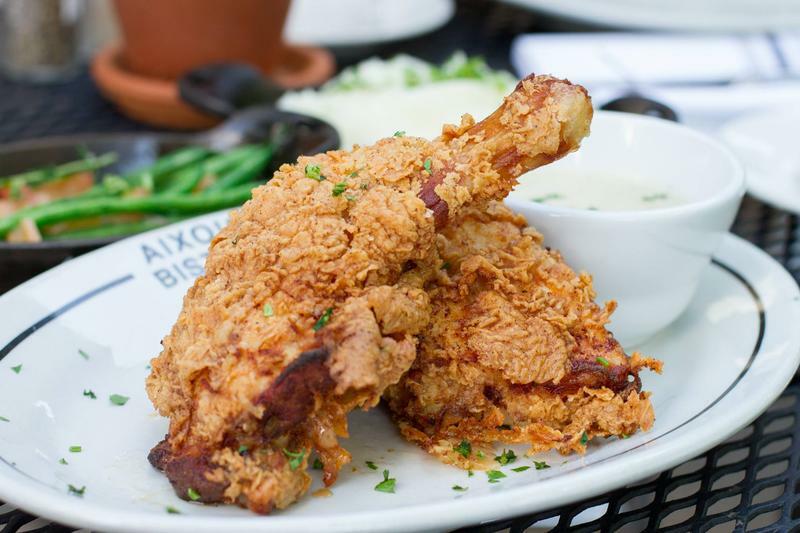 Kansas City might be known as a meat-and-potatoes town, but fried chicken has long been popular here. “Fried chicken is popular because it’s inexpensive, usually, and it tastes good,” Charles Ferruzza told guest host Brian Ellison on KCUR’s Central Standard. Last fall’s dramatic public backlash against plans for a massive poultry operation in northeast Kansas could lead to a change in law. 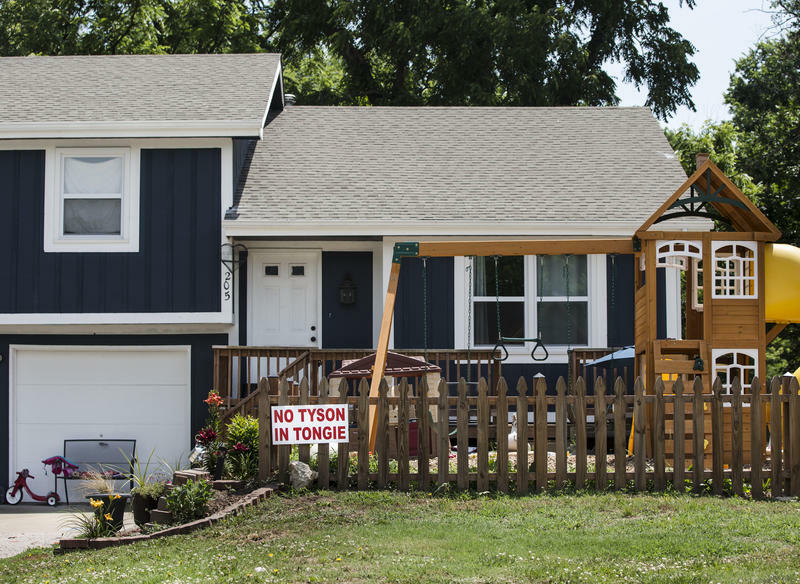 Two lawmakers whose districts include Tonganoxie — a small, rural commuter town between Lawrence and Kansas City — want to give local residents a say on whether they’ll be neighbors to a chicken plant. 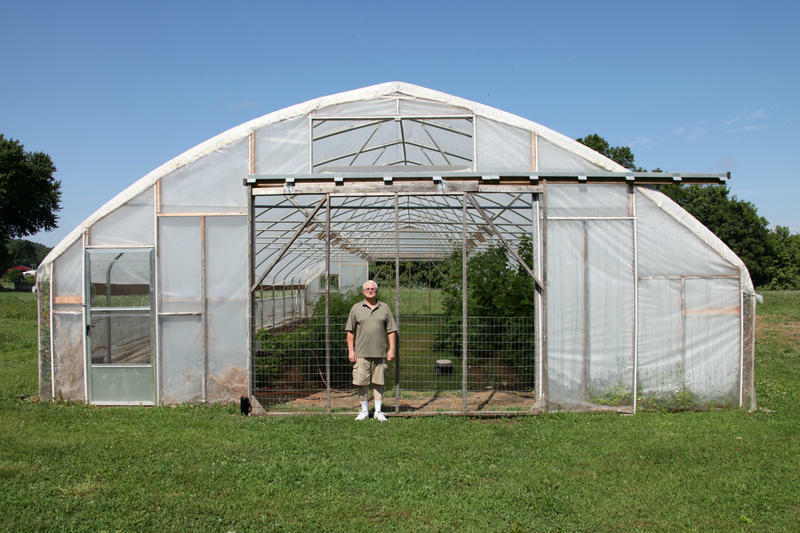 Voters in the county of any proposed large-scale facility for caging or slaughtering poultry would be able to force a public vote on the matter by gathering enough signatures on a petition. December 1 means the countdown is on, and we're not talking about Christmas. With just two weeks left for open enrollment on the federal health care marketplace, our experts are back to help answer all your "how" questions. Then, a conversation about America's favorite meat. Chicken isn't the most exciting protein. But that’s the beauty of chicken — and why it’s a beloved staple in many cultures. Whether you like it fried, roasted or grilled, in strips or shredded (and, for the kids, in nugget form), you can find chicken at all price points. Which came first? Well, on this show, it's the egg. An eggs-pert (sorry, had to) tells us why the shell and yolk color can vary — and whether it makes a difference in taste. 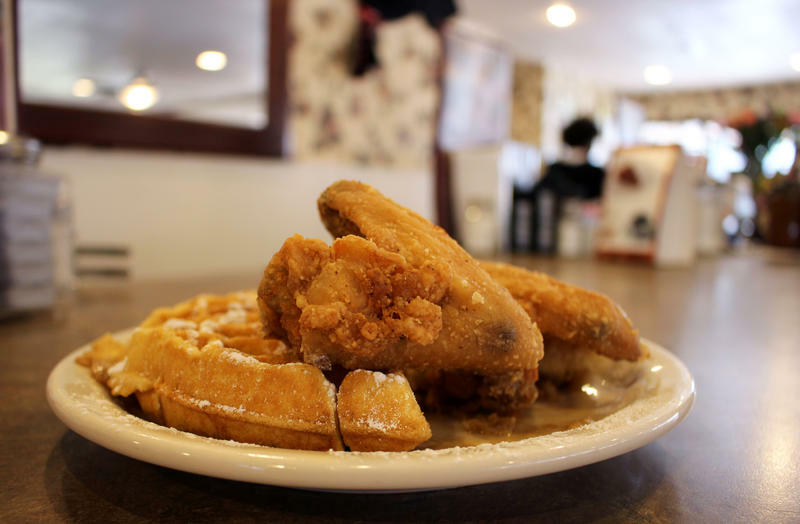 Plus, a visit to Niecie's Restaurant to find out more about their chicken and waffles, then KCUR's Food Critics search out the best chicken dishes in and around Kansas City. Listen to the discussion on Central Standard. What’s not to love about fried chicken? There’s the crispy, crackling exterior and a juicy interior. It’s portable and best eaten with your hands, making it the perfect picnic fare — especially for this holiday weekend. It can be served hot or cold, and don’t forget the sides: Mashed potatoes, green beans, pasta salad, fresh corn and tomatoes, biscuits and so much more (cinnamon rolls, anyone?). “It’s the ultimate comfort food,” Food Critic Charles Ferruzza told Gina Kaufmann on Central Standard. On Friday’s Central Standard, chef Derek Nacey from Blvd Tavern told us about his Korean fried chicken dish, then the Food Critics searched out the best fried chicken in and around Kansas City — here's what they came up with. Some say that local government is the toughest branch, because it’s closest to the people. For Mission, Kansas Mayor Steve Schowengerdt, it's easy. 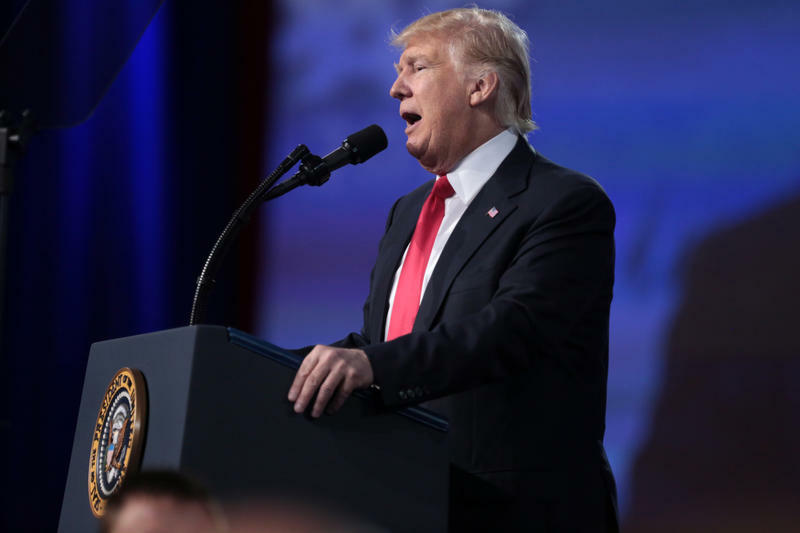 “If you're honest and talk straight the people tell you what they want and what they don't like and you adjust,” he says. 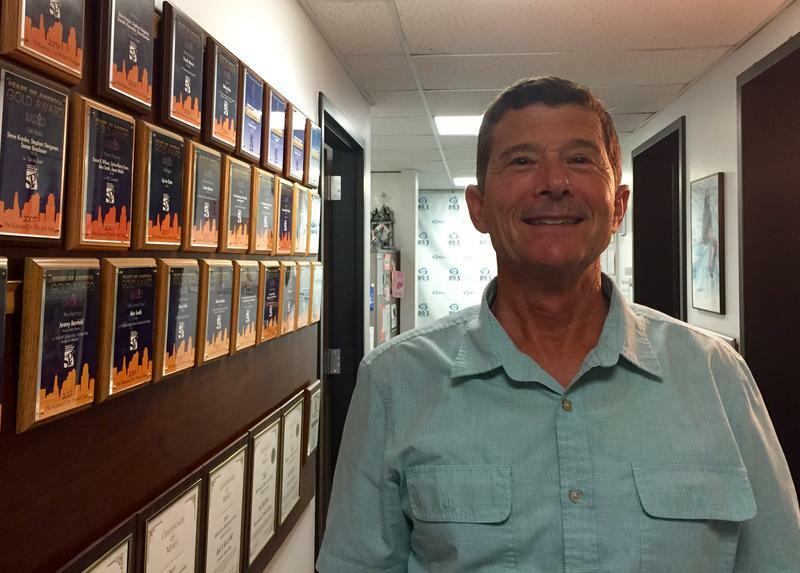 Schowengerdt stopped by KCUR studios to talk with Up To Date host Steve Kraske about the meatiest issues on Mission's table. 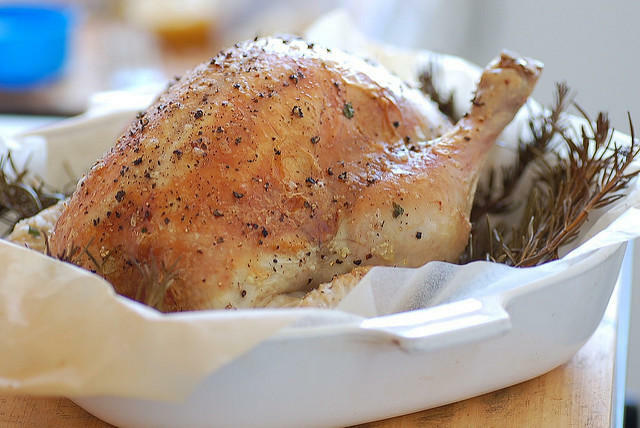 Just how risky is eating poultry? 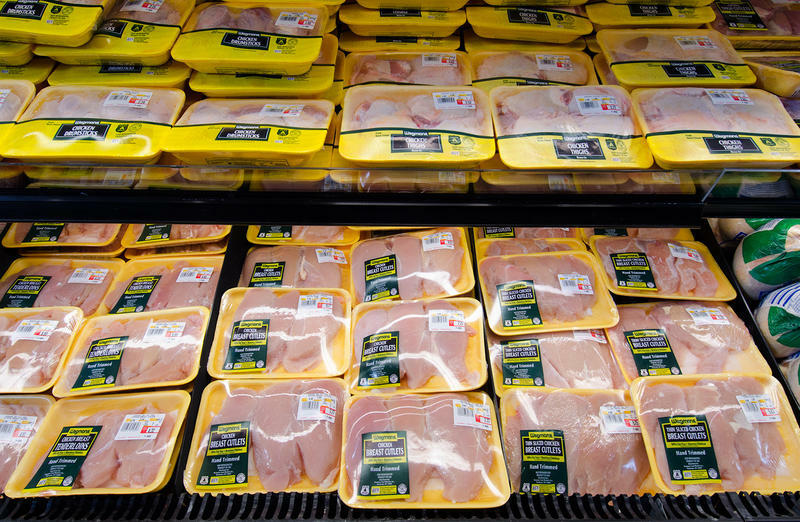 On this edition of Up to Date, we look at salmonella contamination in poultry processing and the health risks to consumers. David E. Hoffman is the correspondent for Frontline's The Trouble with Chicken. He is also a Pulitzer Prize winner and a contributing editor at The Washington Post. Peggy Lowe is the investigative editor for KCUR and Harvest Public Media that follows agricultural issues in the Midwest. A descendant of Tyrannosaurus Rex, the chicken has made a legendary and winding journey from pre-history to our dinner plates. 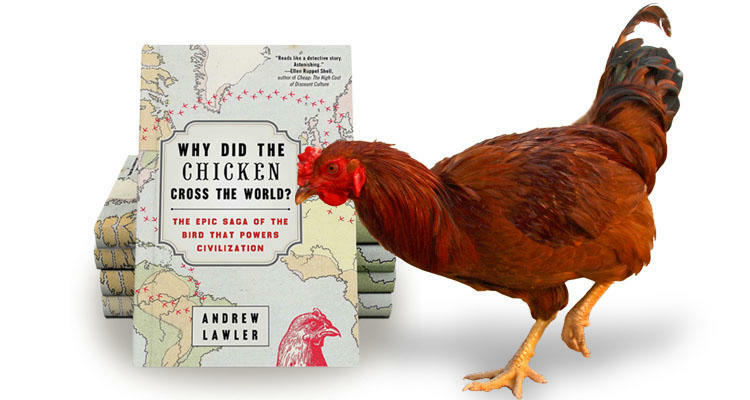 In his new book, Why Did the Chicken Cross the World? The Epic Saga of the Bird That Powers Civilization science writer Andrew Lawler provides an account of the long partnership between human and chicken. Thank goodness he doesn't know what's going on inside. Candice Ludlow of member station WKNO today helps All Things Considered ketchup ... er catch up ... on a story that's been cooking for a week or so in Tennessee. 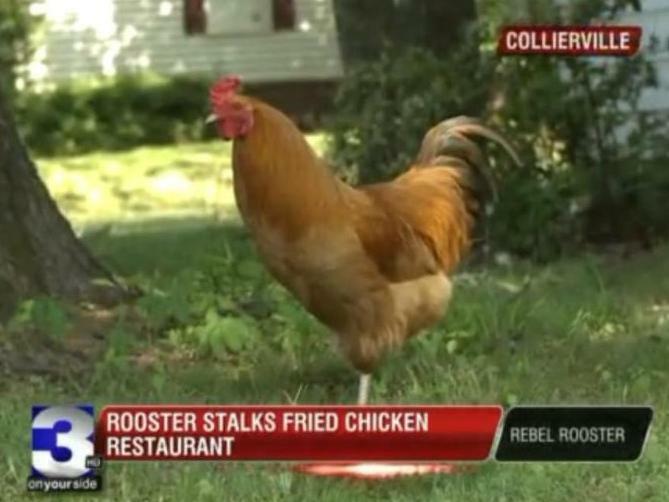 It seems that a big red rooster has been hanging out in front of a restaurant in Collierville, Tenn., for the past few months. But it's not just any restaurant.